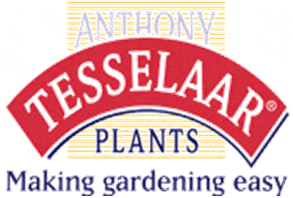 To meet the ever-increasing demand for Tesselaar-branded products, Village Nurseries is now an exclusive grower to the landscape trade. We are proud to bring these superior products to landscapes of the Western United States. It’s no secret – great landscapes are based on great plants, and all our plants are selected to provide great outcomes. No Spraying, No Dusting, No Pruning, No Kidding!